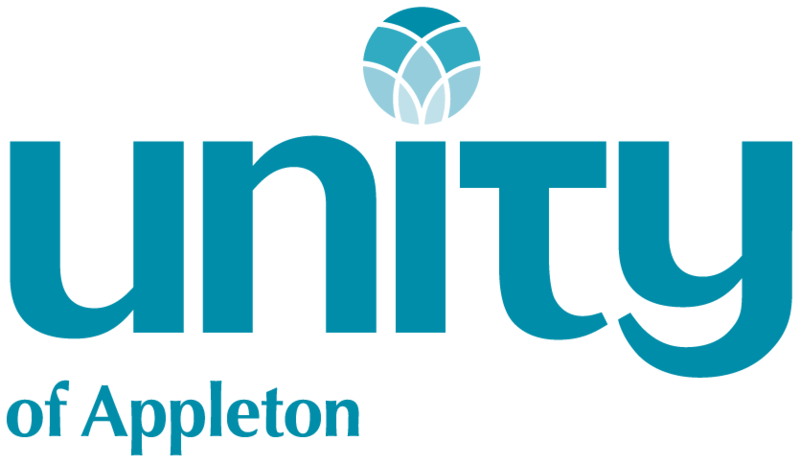 Unity of Appleton believes in revisiting our vision, mission and the values we hold dear every few years in service of being a living, thriving, meaningful community! The vision, mission and values expressed here were developed by community members in March of 2014 and approved by the whole community on April 27, 2014. Our mission was updated on February 24, 2019. Our Vision: Spirit empowering Divine harmony through all creation. Our Mission: Advancing the movement of spiritual awakening and transformation through Unity, a positive path for spiritual living. 1. God is good and everywhere present. 2. The spirit of God lives within each person; therefore, all people are inherently good. 3. We create our life experience through our way of thinking. 4. There is power in affirmative prayer, which we believe increases our connection to God. 5. Knowledge of these principles is not enough. We must live them.